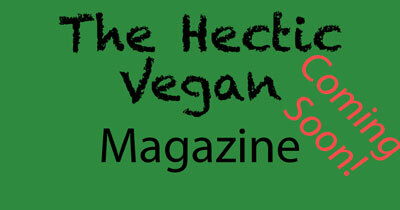 I am proud to announce that The Hectic Vegan will soon be launching a new magazine! This will be different to most of the other vegan magazines out there, mainly because this one will be free! I have built an awesome group of writers, designers, and photographers over the last few months, and cant wait to share some of the stories and articles we've been working on. If you are interested in joining the team, or have any ideas for the magazine, please just contact me! Would you like to feature MAZA Chocolate; a vegan sugar free high end chocolate? Visit http://www.mazachocolate.co.uk for more information.